The latest report from Roosevelt Lake related to the government shutdown is that the Cholla Cove and Bachelors Cove gates are open. The Windy Hill ramps are open; however, the camping facilities gates are closed. The road leading into the Cholla Recreational Site has now been locked at the pay station resulting in no access to Cholla. 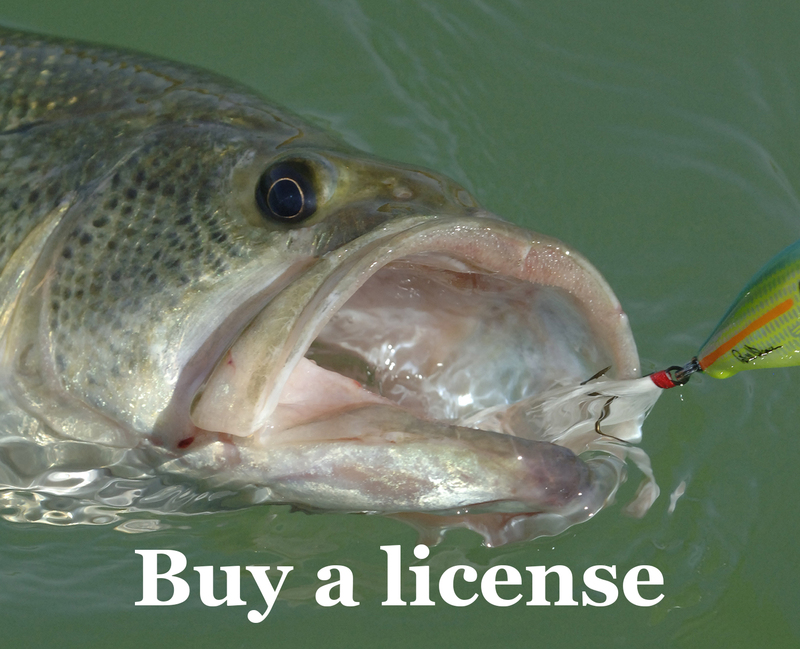 Around the state, access to ramps and support of tournament fishing events is variable. If you plan on fishing a lake around the State, call marinas, general stores or your Tournament Director to check the current status. A reminder to anglers that the Goose and Bermuda Flats areas on the Tonto Creek end of Roosevelt Lake continue to be closed for goose protection for another month. The lake level increased one percent recently and now stands at 41% full. The recent storms and run-off, have resulted in continued elevated amounts of water flowing into Roosevelt Lake. The Salt River continues flowing at over 100% of its normal flow rate for this time of year and the Tonto Creek flow rate has increased and is also now above the normal flow-rate for this time of year. The water temperature is reaching the low 50s on some mornings and rising to 54 degrees on a sunny afternoons. With the increased water flow, some areas of the lake on the Salt River end are stained with visibility down about 3 feet. Bass fishing conditions have improved somewhat. A recent tournament team weighed in over 20 pounds for a five fish limit. Once again, weights like that are an indication that Roosevelt Lake fishing conditions continue to improve. Tournament anglers are reporting deep diving crank-baits such as a DD22, jigs and large casting spoons as the most effective baits. Crappie prefer stable weather conditions. With the recent storms, crappie fishing continues to be reported as slow. Some crappie are being located in 15-25 foot depths but even experienced crappie anglers are struggling right now. Most all of the lakes and/or roads on the Mogollon Rim are frozen over and roads are snow covered. Be sure to call for road conditions prior to heading to your favorite lake on the Rim. Green Valley Lake in Payson is reporting good trout fishing conditions. Trout will be stocked every other week and the AZGFD stockings will continue for the next few months. Small spinner baits, Powerbait, and salmon eggs have all been reported successful. Have a great week of fishing and I hope to see you on the water.